The hunt is on for ten talented dancers with a learning disability, autism or both, to come together to form a unique new dance company. TIN Arts, a leading inclusive dance organisation based in Durham City, in partnership with Yorkshire Dance, the Leeds-based dance development organisation, are launching a two-year programme called the Talent Hub on Thursday 1 March. The project is supported by Inclusion North, an organisation dedicated to making inclusion real for all people with a learning disability and their families. For two months, the Talent Hub will be accepting applications from dancers living in Yorkshire and the North East of England who’d like to “Join George”. “George” is George Williams, from Thornaby in Stockton-on-Tees, who has worked with TIN Arts for several years. 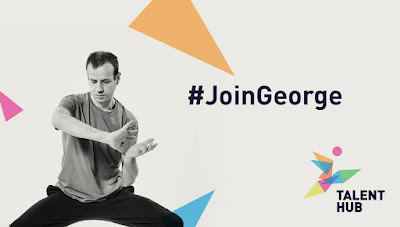 George was the first dancer with a severe learning disability to perform with the National Youth Dance Company and he has been appointed as the first member of the Talent Hub. With funding from Arts Council England’s Ambition for Excellence Fund and from The Esmée Fairbairn Foundation, the Talent Hub aims to provide a step change for the sector, enabling dancers with a learning disability, autism or both to progress professionally into dance companies or emerge as independent dance makers. 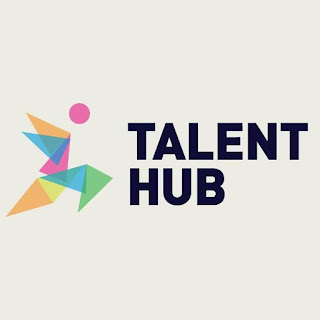 Dancers who would like to be considered for the Talent Hub are invited to submit a video of themselves dancing at yorkshiredance.com/talent-hub/ and to fill out an application form. Applications close on Friday 27 April. 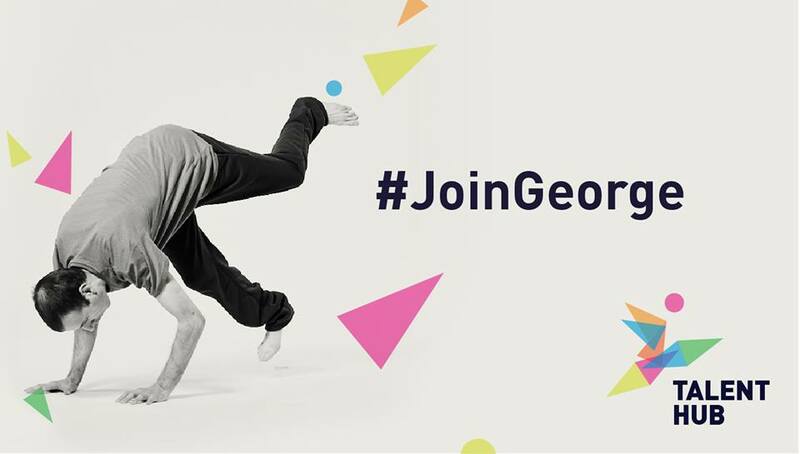 Successful applicants will be invited to take part in one of two dance workshops in May, after which a final selection day will take place in June to pick the final ten members of the Talent Hub. Over the two years, they will work together with leading choreographers to create new dance work which will be toured nationwide in 2020. They will also receive individualised ‘wrap-around’ support where they live, alongside intensive periods of training together as a company. The full line-up of ten dancers forming the Talent Hub will be announced in August 2018.